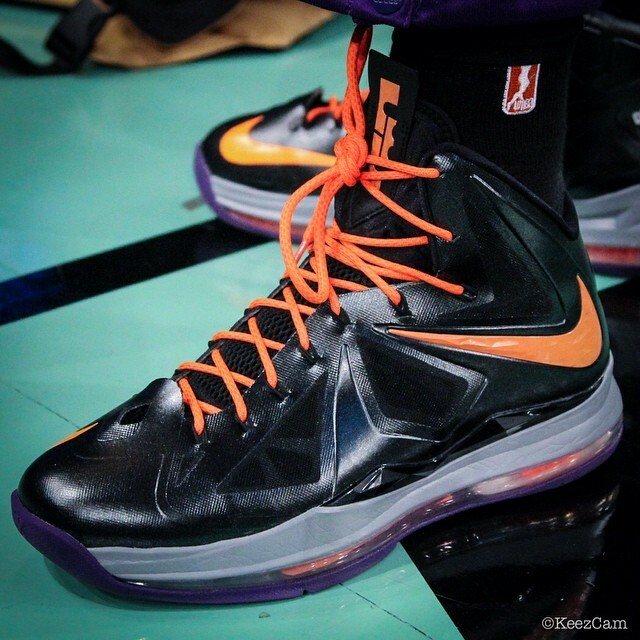 Ahead of last night's game at Madison Square Garden, Nick Metallinos caught up with Phoenix Mercury guard Diana Taurasi to talk sneakers for Keez on Sports. In the interview above, Diana discusses her LeBron PE collection, what she loves about the LeBron 10, Swin Cash's exclusives, which LeBron she'd like to see retroed and the possibility of wearing the LeBron 12 next season. For more game coverage, head over to keezonsports.com.